Next visit to Romania, go with NÜ Car Rentals. Car rental in Romania is easy, cheap, and hassle free with NÜ Car Rentals. We service Bucharest Aurel Vlaicu Airport. Bucharest, in southern Romania, is the country's capital and commercial center. Its most iconic structure is the massive, communist-era Palatul Parlamentului government building, which has 1,100 rooms. 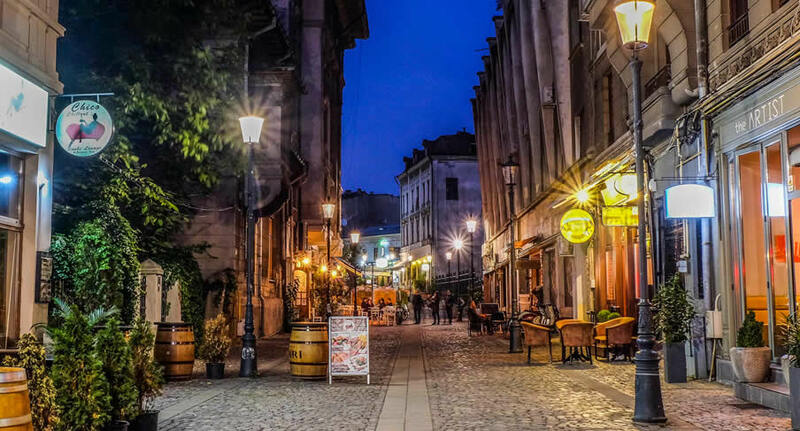 Nearby, the historic Lipscani district is home to an energetic nightlife scene as well as tiny Eastern Orthodox Stavropoleos Church and 15th-century Curtea Veche palace, where Prince Vlad III (“The Impaler”) once ruled. Get a Bucharest Aurel Vlaicu Airport car rental and see all the sites in Romania. Make your dream vacation complete today with a Romania car rental from NÜ Car Rentals, and hit the road!